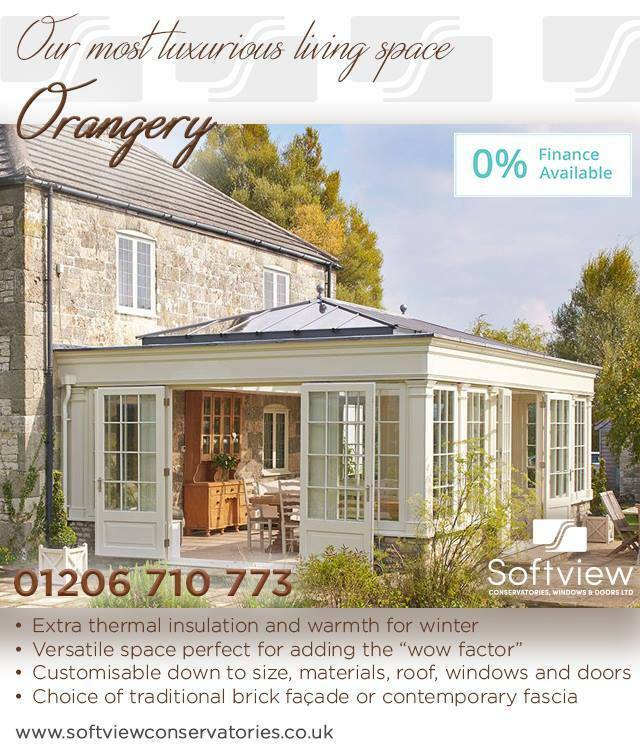 Orangeries have been around since the 1700’s and were very fashionable amongst the wealthy and the elite. In early days they were used for growing citrus trees in a controlled environment. So what is an orangery and how does it differ from a conservatory? Over the years the differences have become less and less.  Basically an orangery tends to have more brickwork and less glass than a conservatory, whereas a conservatory is mainly made from glass, is normally constructed from uPVC and will have a full glass roof. Conservatories will nearly always have a sloped or angled roof, but an orangery roof will be flat. 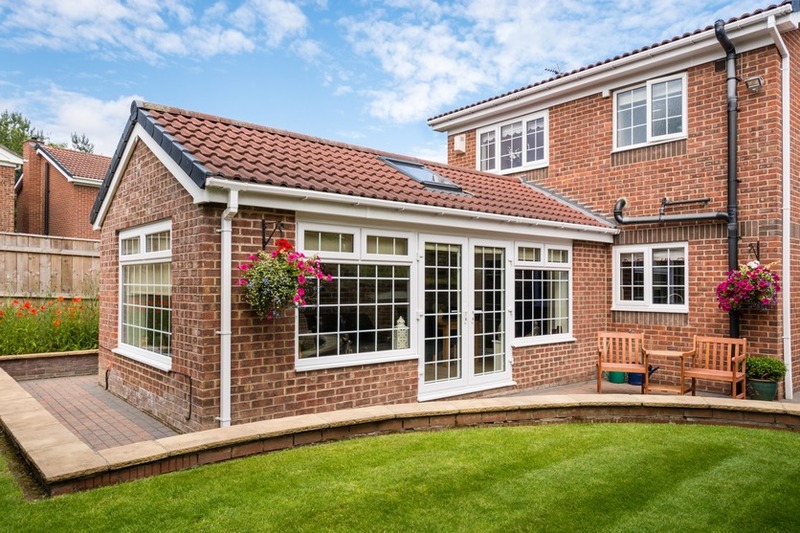 Probably the biggest difference is that an orangery will usually feature similar materials used in the construction of the house such as brickwork, stone, or timber so that it appears that it’s an original part of the house rather than an extension. 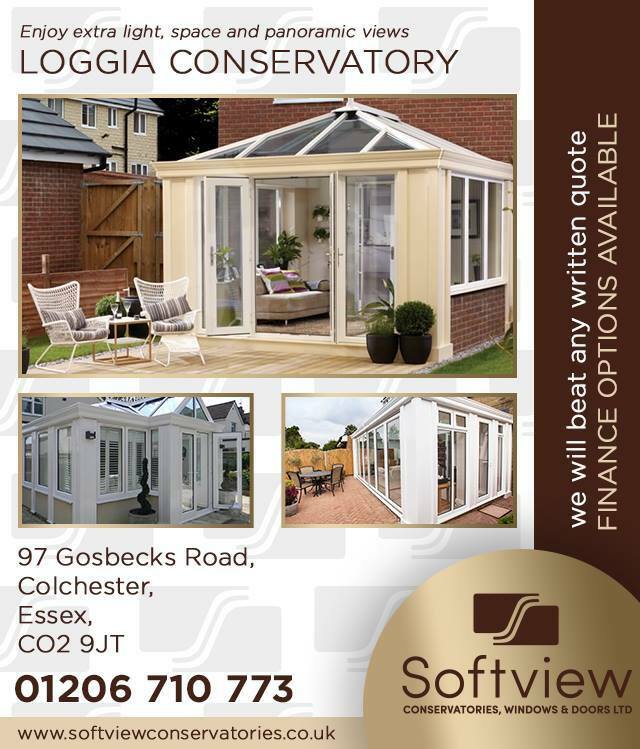 A Softview orangery will add a real touch of class and grandeur to your home. It will provide you with a large increase in living space and will undoubtedly add value to your property. 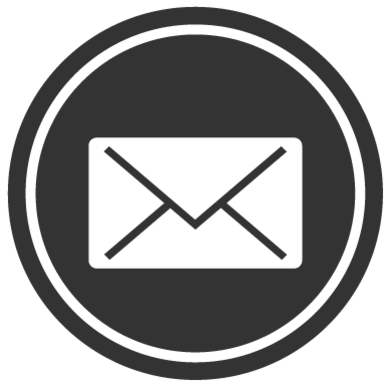 We have a huge range of designs, colours, decorative features, glass options and much more for you to choose from. This means that you can create a truly bespoke design that is unique to your home. 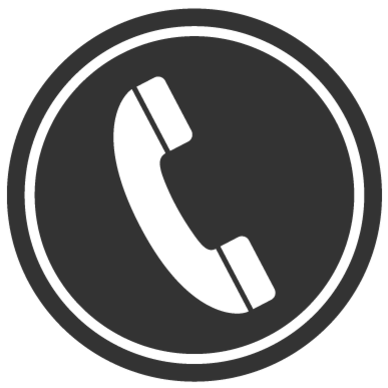 Our friendly design experts are always available to discuss the huge range of options that are open to you and they will be very happy to provide you with a free of charge design and a written no obligation quote.